Can they overcome the obstacles they can’t control to find their happily-ever-after? 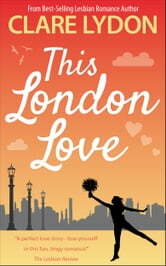 This London Love is a charming lesbian romance novel and a standalone spinoff from London Calling. If you like witty dialogue, lovable characters, and addictive plot twists, then you’ll love Clare Lydon’s sparkling romantic comedy. 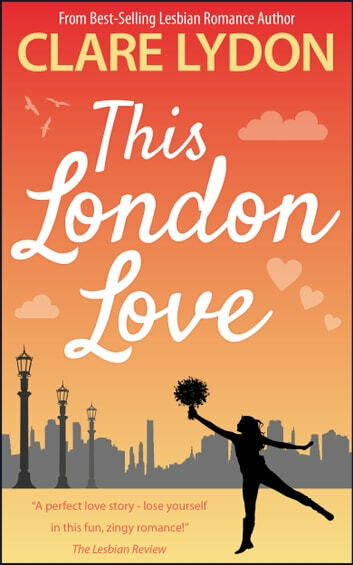 Buy This London Love to start feeling the sparks today! Great characters and very good stry.